Well, I'm not a Dad but I am a Mom to a son and I just couldn't resist checking out What a Son Needs from His Dad by Michael A. O'Donnell. 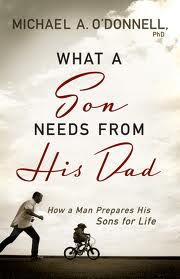 While it is geared specifically to the Father/Son relationship there are many great insights and advice for parents of boys and girls throughout this read as well. Much of it is about being a great parent. It's a quick and easy read but that doesn't mean it isn't packed with information. I'd say it's geared more towards the older pre-teen/teen years but there is lots of things for even the youngest years like the chapter titled 'Effective Fathering' and a chapter on helping our son to discern good and meaningful friendships. There's scripture throughout this read, anchoring points back to Biblical teaching. It's a very thoughtful and thorough study. I will be sure to reference this book in throughout the years to come. I received a copy of this book from Bethany House for the purpose of this review. Well we've been hit pretty hard so far with this cold and flu season. It seems we're no sooner recovering than another cold hits. There's nothing I like more when I'm sick than to curl up with a good book! 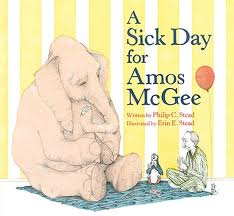 One of my favorite sick day reads is A Sick Day for Amos McGee by Philip C. Stead and illustrated by Erin Stead. Nothing can make one feel better than good friends and this charming picture book captures just that sentiment. Amos McGee is an ever faithful friend until one day he gets sick but his friends now rush to his side to help him get well soon! I love the woodblock print illustrations washed in touches of soft colors with a bit of quirkiness. 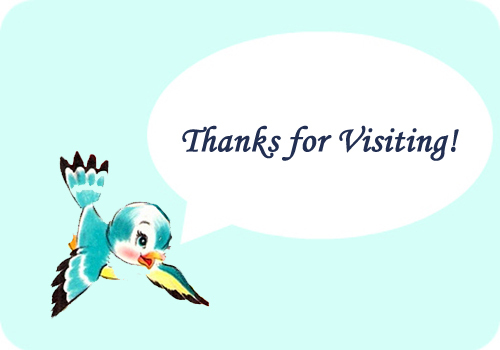 Hope you are all feeling well! 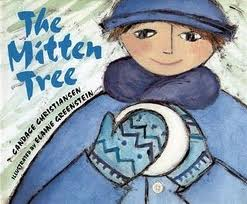 Another wonderful winter read sure to warm your heart is The Mitten Tree by Candace Christiansen and illustrated by Elaine Greenstein. It's a story of kindness, friendship and generosity but most of all taking the time to notice those around us and in our lives. Sarah, is an elderly woman who's own children have grown. The children of the neighborhood still gather each morning outside Sarah's home to catch the school bus. She loves watching the children and remembering her own children's school days. As the weather turns cold she notices a boy that does not have mittens. She decides to do something about it and so begins a fun tradition for the children. She places the mittens she knits on a tree by the bus stop and the children delight in finding new mittens each morning on that tree. 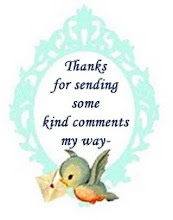 But Sarah's kind deed also doesn't go unnoticed and she receives a wonderful surprise of her own one morning. Well the winter temperatures have finally reached us. 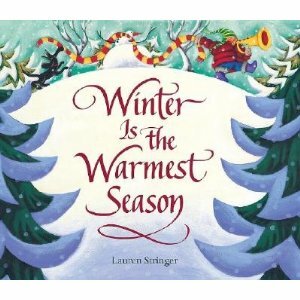 Trying to keep warm brought to mind the book Winter is the Warmest Season by Lauren Stringer. Bright and playful illustrations follow along as a young boy shares all the things that make winter the warmest and coziest of seasons for him. It's a great outlook for appreciating the cold winter months by focusing on all those wonderfully warming things like puffy coats, toasty fires, hot cocoa, friends and family. Curl up with this read and be warmed!